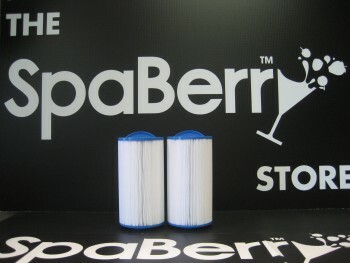 Tall Berry Filter 2 pack. For SpaBerry Serial # Starting 3000000 or Higher Please note that we are currently sold out of our filters. They are on order and will be back in stock before the end of January 2019. 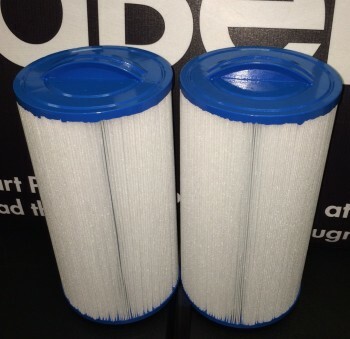 Any orders received that include this filter, will be mailed out as soon as these filters arrive back into stock. Our apologies for this delay.